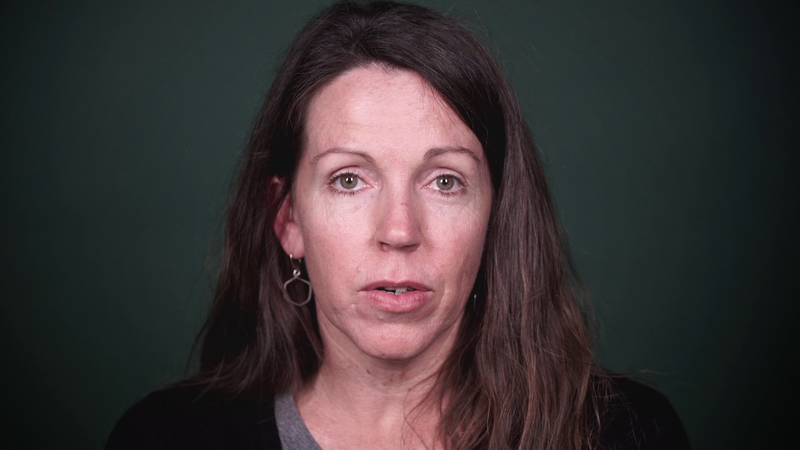 Ten mothers on what they love about their daughters, what they worry about, and what advice they would give for all daughters in this video inspired by Wendy Willis's essay "The Rim of the Wound" in the Safe issue of Oregon Humanities magazine. Produced by Sika Stanton for Oregon Humanities. These daughters are very lucky to have such thoughtful mothers. Not all of us were, you are lucky to have relationships where you like each other, lucky you. My daughter has always been my sunshine. She is a go getter and is compassionate at the same time. She is raising my granddaughter to show the same strong and determined traits. I love this and could not be more proud of either of them. What a lovely compilation of what we want for our daughters. Can't wait to share this with the women in my life who are raising girls. Thank you. A heartfelt video - feelings I can recall from decades ago. Even aging mothers with adult daughters continue to worry about and feel angst about their children. It would have been nice to see this age variation portrayed on the video. Thank you.